Mandee Pauch Relations – August 21, 2018 – The hot shoe out of Milford, NJ, Billy Pauch Jr., secured his third USAC SpeedSTR Championship and first ever 600 Micro Sprint Championship Sunday evening at Action Track USA on the Kutztown Fairgrounds. 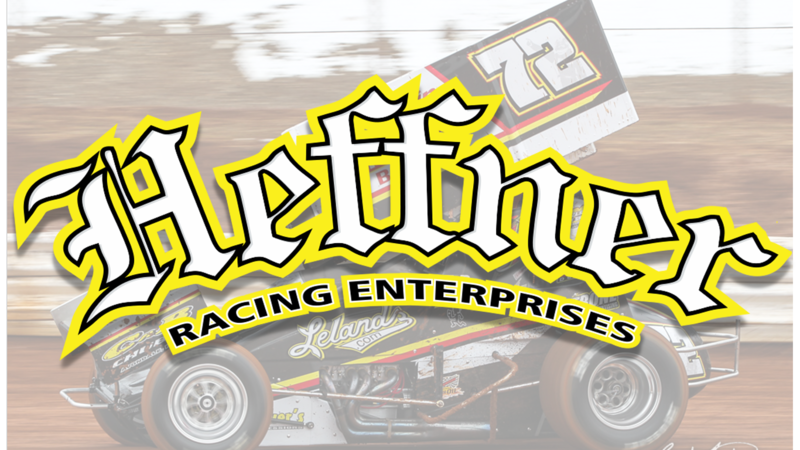 Last year saw Pauch Jr. come one spot short in the Heffner Racing Enterprises No.27 SpeedSTR. This year was redemption for the No.27 team. Pauch Jr. would like to give a special thanks to all of his sponsors who were on board with him this season on the SpeedSTR; Lealands.com, Weaknecht Archery, Liv’n Green, Berks Sealcoating, and Buck Rubs. Pauch Jr.’s 2018 USAC SpeedSTR Championship marked his third SpeedSTR Championship at the Kutztown oval. After Lamar Shaffer, owner of the No.91s Micro Sprint, took the 2017 season off, the dynamic duo jumped at the opportunity to once again join forces in 2018. Pauch Jr. went seven races straight with top-four finishes in the Micro Sprint until their streak ended abruptly after braking a rear end resulting in a DNF. Running two divisions in one night can put a toll on a driver, but with a lot of help, both teams were able to persevere and come out on top. Once the trailer doors open and the cars roll out, it’s nonstop action for Pauch Jr. every Wednesday night.